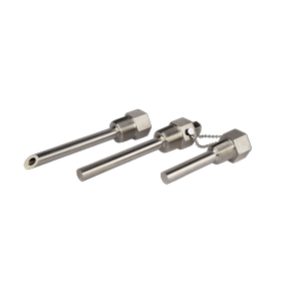 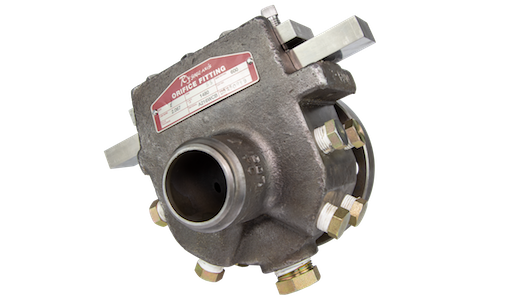 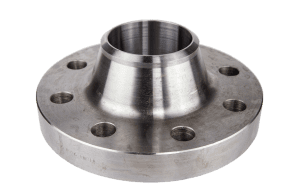 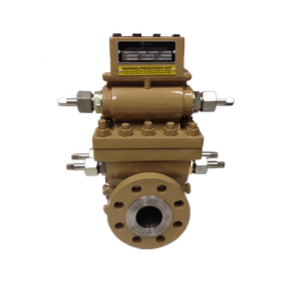 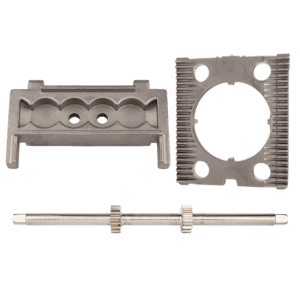 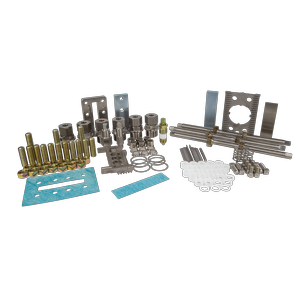 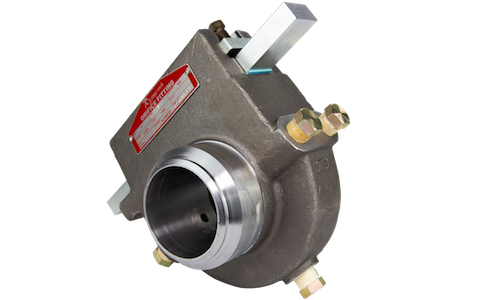 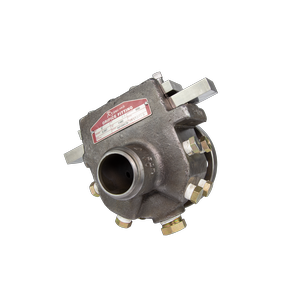 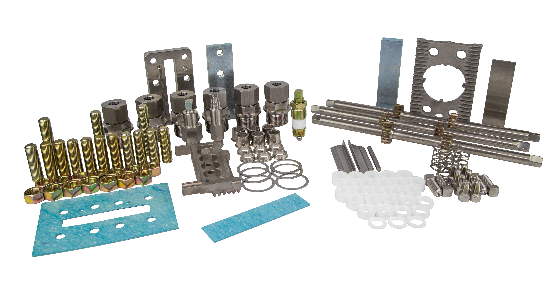 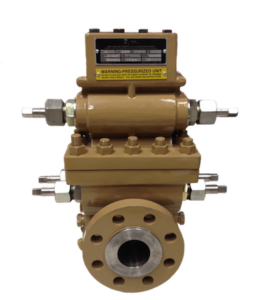 Measured at 68 degrees and machined with chilled liquid, RJ Machine Universal Orifice Plates are manufactured in house to exceed all AGA and API requirements. 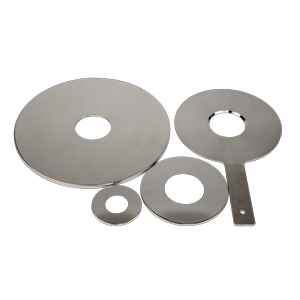 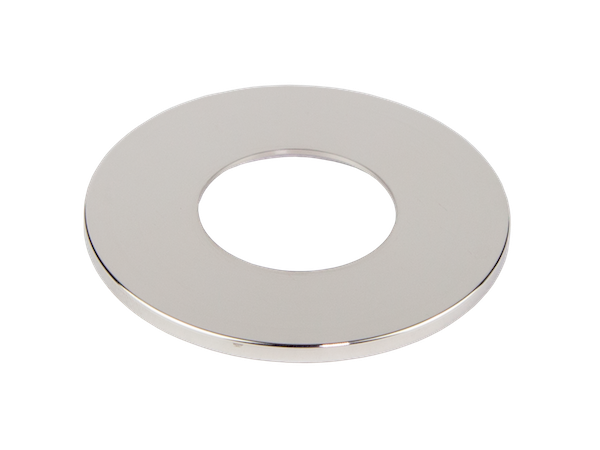 Additionally, domestic 316SS Material Test Reports are available on all of our orifice plates. 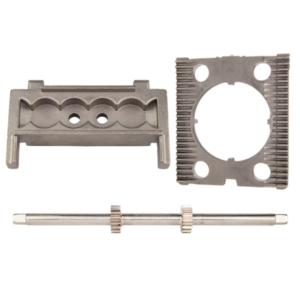 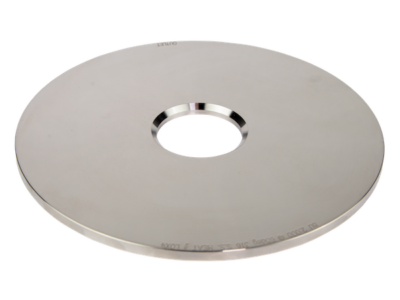 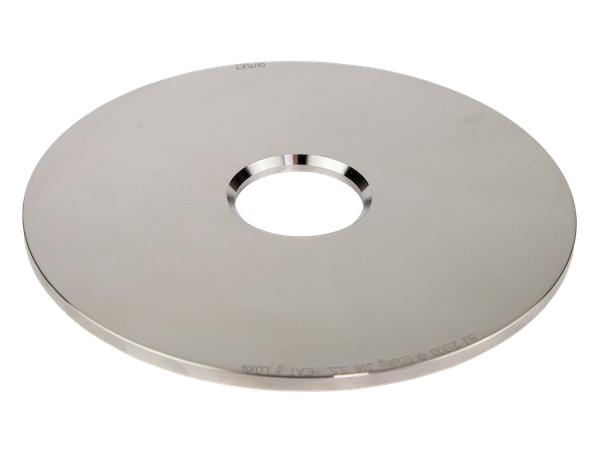 Unlike other plates in the industry that are welded together, RJ Machine Paddle Plates are laser cut from one solid sheet of 316SS Domestic Material. 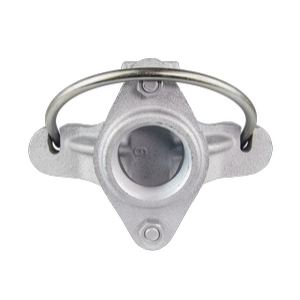 This ensures that there will be no weak spots and failures in the field. 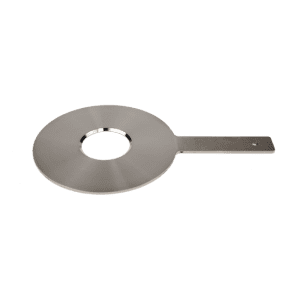 WHAT TYPE OF ORIFICE METERS DO YOUR UNIVERSAL PLATES WORK WITH? 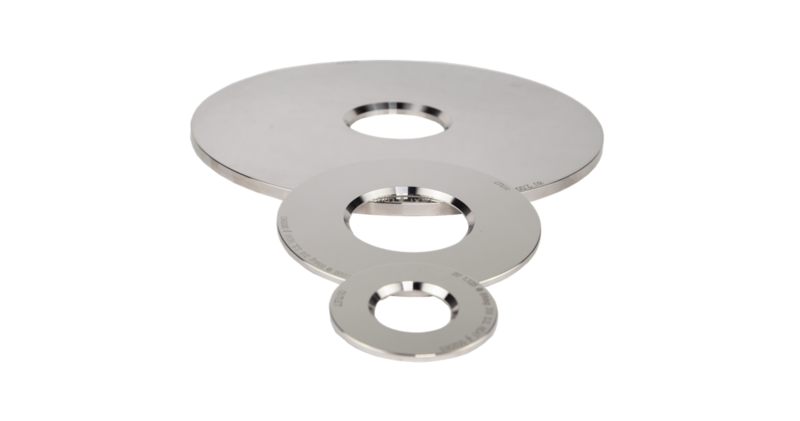 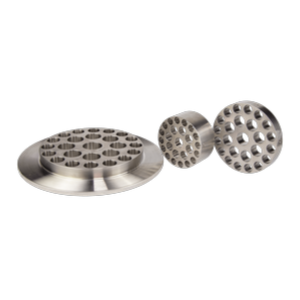 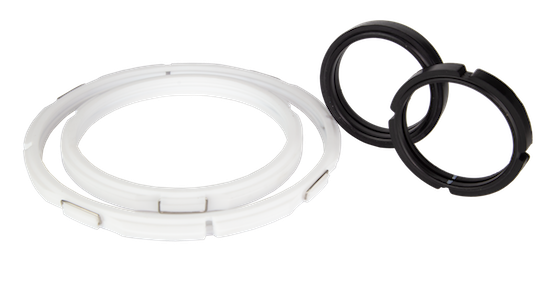 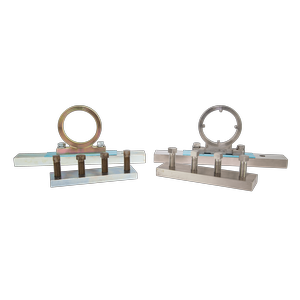 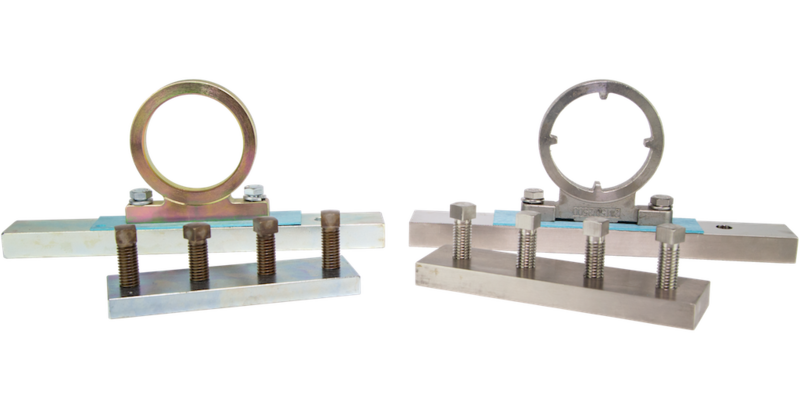 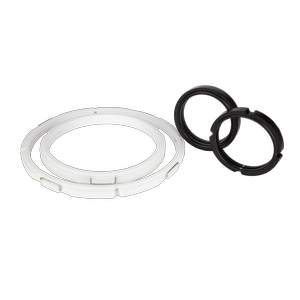 RJ Machine Universal Orifice Plates are compatible with all commercially available dual chamber and single chamber orifice fittings. 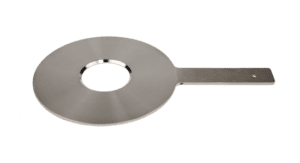 WHAT IS THE ANSI RATING ON YOUR UNIVERSAL PLATES? 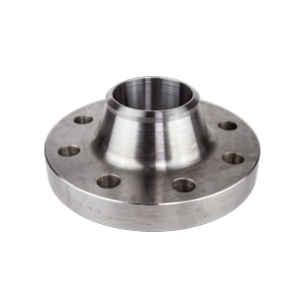 Actually, our universal plates are universally rated for ANSI 150 to 2500 orifice fittings. 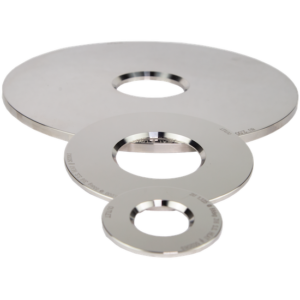 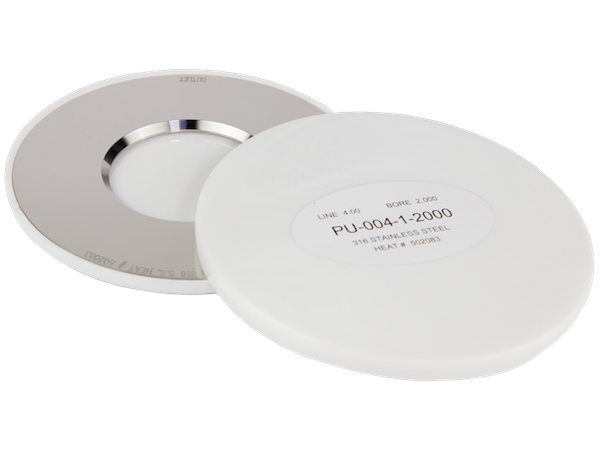 Our paddle plates will be specifically sized based on the ANSI rating you need.